The event is returning in 2018 to bring together 500+ key decision makers from India and the world for three days of networking, knowledge-sharing, and deal-making. The Indian coal sector is changing very quickly with the focus moving on domestic production and less importing. Seaborne prices, however, are high and there's an increased interest from international miners to export. On the domestic side, coal is increasingly facing strong competition from solar power. Be proactive and join us in Goa to find out where the industry is headed. Coal is the most important fossil fuel for meeting the country's majorenergy requirements. With the expected economic growth at the rate of 8% per annum, energy requirements will rise at a reasonable level. India is fortunate to have endowed with rich and huge resources of coal. The current updated geological coal resource of the country is to the tune of more than 308 billion tonnesas on 01.04.2016 and out of which measured resource is about 138 billion tonnes. Though India is 3rd largest producer of coal (mainly non-coking coal) in the world but the country is yet to harness the full potential to meet the growing domestic demand of coal. In this backdrop and considering the potential of Indian coal sector in terms of meeting the growing energy requirements and contribution to country's GDP, FIMI is organizing its first Conference onIndian Coal Mining ? 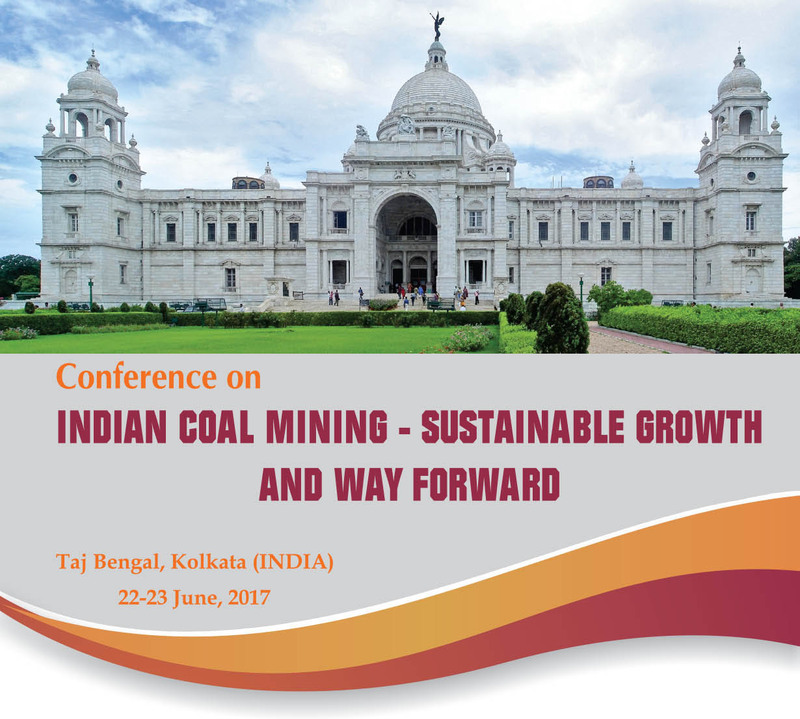 Sustainable Growth and Way Forward on 22nd and 23rd June, 2017 at Hotel Taj Bengal, Kolkata. With Coal India Ltd vastly increasing coal production, the entire domestic market is transforming and the infrastructure�s capacity will need to cope with a growth in coal evacuation. Now the focus turns to the future of India�s energy mix and what role coal will play against renewables and gas. 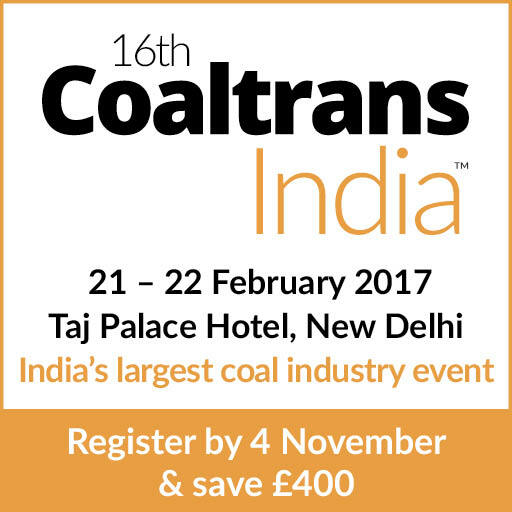 Coaltrans India is returning to Delhi in 2017 to provide a platform for coal leaders to discuss the future of India�s energy mix, network with fellow coal professionals and hear the most cutting-edge industry knowledge from a panel of expert speakers. 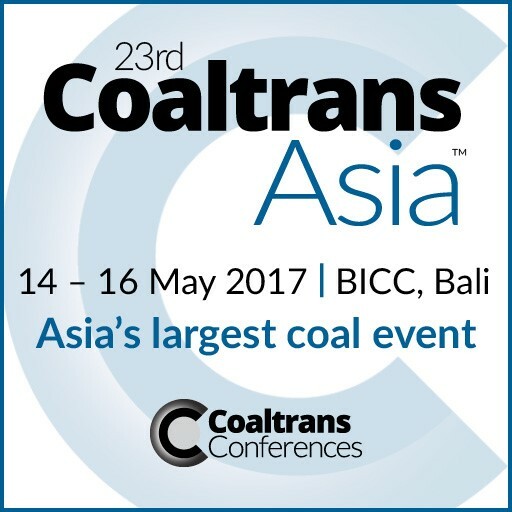 Coaltrans Asia is returning to Bali in 2017 to answer the industry's most pressing questions, whilst providing unparalleled networking with fellow coal professionals. With coal the best performing commodity of 2016, now is the time to make the relationships and create the deals that you need to get ahead in 2017. Each edition of the Eurocoke Summit and the companion event, Met Coke World Summit, brings together a group of key decision makers from the coke, coal and steel industries to network and get up to speed on the latest technologies, processes and global market forecasts. As we prepare for the 12th edition of the Eurocoke Summit, we are honoured by the fact that over the years, more than 1,200 coke, coal and steel leaders from all over the world have attended this conference. 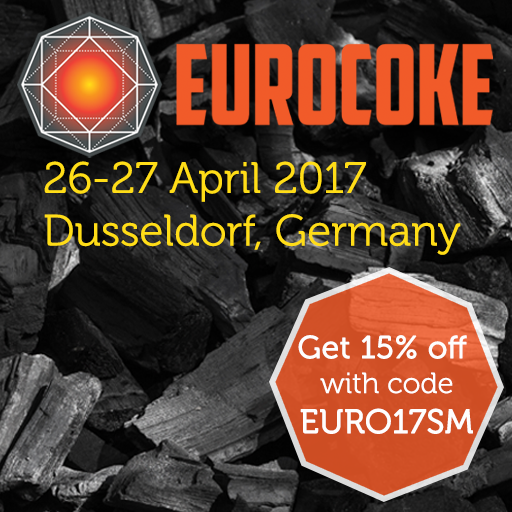 Whether you need to know how changes in coking coal production and consumption are affecting projects in Central Europe right now, or what to expect from China, India and Russia in the future � the Eurocoke Summit will provide you with the competitive intelligence you need straight from key players and expert analysts in the industry. With China�s re-introduced import tariffs gaining momentum and the start of the 13th Five-Year Plan, 2015 - 2016 proves to be a momentous period for China�s coal industry and her international suppliers. Given China�s dramatic regulatory changes and the tough market conditions, it is increasingly crucial to have the most up to date information available, to share experiences and focus on developing those critical industry relationships. Combined with the evaluation of how new environmentally focused Beijing�s policies are expected to impact coal procurement strategies, the 13th Coaltrans China� provides access to vital information that will shape the direction of both Chinese and global coal markets throughout 2015 and 2016. Coal Prep is the ONLY annual trade show and conference in the U.S. dedicated to coal preparation and processing. Industry professionals come from all over the world to share the latest ideas and most effective techniques on coal preparation and processing plant technologies. These professionals come to purchase and preview the latest equipment and services in order to increase plant productivity and reduce costs. The 4th Annual Asian Sub-bituminous Coal Users� Group Conference offers a robust agenda addressing the safe, efficient and economic use of sub-bituminous coals by electric power generating plants. Attendees will learn from 20 conference sessions that focus on coal handling, combustion, boilers, and more. Networking will also play a major role at the event, as you�ll be able to meet new people during receptions, coffee breaks, and the plant tour. The conference is on pace to have more attendees than ever before! This means you�ll be Don�t miss out on meeting these attendees...and many more! Network with people who can advance your career. Register right now with the code STEEL and receive $50 off of registration. IMM are delighted to announce that the 9th Annual Russian & CIS Coal Summit which will take place on the 14-16 May at the Intercontinental Hotel, Moscow. Co-organised with Informa's Adam Smith Conferences, the Summit provides top CEOs, investors, analysts and officials with a platform for debate, analysis and networking with the key representatives from Russia's major coal producing companies. Recently The Ministry of Economic Development reported that it expected Russia "to sustain coal output of about 356 million tonnes per year until 2016," and that "exports should rise due to lower domestic demand and new export capacity"
The Russian Government is now targeting "a rise in production to 430 million tonnes per year by 2030" which is estimated to require "an investment of $110 billion" to reach target. Join the senior industry professionals, top resource analysts and multinational coal leaders to discuss the latest developments for the Russian market and global influences in the year ahead. Start planning your trip now to the 12th China International Coking Technology and Coke Market Congress 2014, the largest gathering of the world coke community that you should not like to miss. The Coking Technology and Coke Market Congress becomes the largest of its kind in scale, highest in level and most professional and authoritative international congress in the coking field that you should not like to miss. It will help you to understand the real situation of the coking industry, the marketplace and the strategies to get through the worst economic recession. Venue: Mansfield Traquair, Edinburgh, UK. 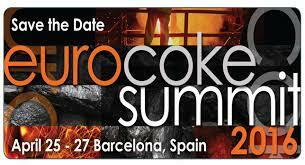 The leading coke, coal and steel players will be sharing their insights at the 10th annual Eurocoke Summit 2014, scheduled for 28-30 April at the historic Mansfield Traquair in Edinburgh, UK. ThyssenKrupp Industrial Solutions, Sahaviriya Steel Industries, Wood Mackenzie, Gujarat NRE Coke Limited, and SE Giprokoks are just a few of the industry leading organisations who will be on hand to discuss global production; projects and exports; plant operations and advancements in cokemaking. More than 200 producers and suppliers of coke, coal and steel; associations, consultants and investors; equipment and related materials suppliers; and dealers, traders and brokers from all over the world will come together in beautiful and historic Edinburgh to learn the latest market trends, developments and more from Europe, key regions of Asia and Africa, Australia, the United States and more. 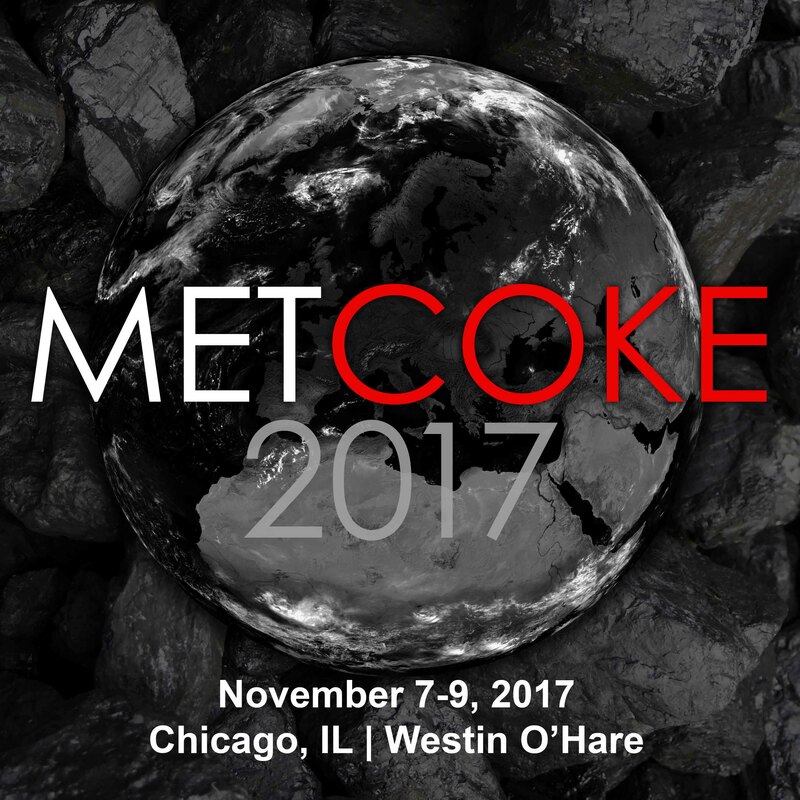 Whether you are looking to receive competitive intelligence on global markets; learn about best practices in coke plant operations and management or network and collaborate with industry leaders from around the world, you cannot afford to miss the Eurocoke Summit 2014. Is the country willing to help facilitate the exploitation of the huge reserves it possesses at the policy level? Is Coal India capable of meeting the fuel demands of its customers? Or is import the only option left for CIL? What were the disadvantages of pooled pricing and why was it shelved? Will the Indian electricity market evolve to be more competitive or will state intervention continue? What are the status of restructuring and the bail-out of distribution companies? Against these factors, what is the import level likely to be, now and in the future, and where are the major import destinations? All this and much more will be discussed in greater detail at the Indian Coal Markets Conference and Awards Dinner 2013, where leading industry professionals and government bodies will present their views and provide a clear road map to the benefit of Indian coal market. industries. Coal is also used as fuel for domestic purposes. are producing coal to supply a specific industry (e.g. power station, industry). up coal production and induct new technology through private sector participation in the XII Plan. with coal mining in India. 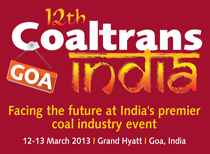 The objective of the 3 Annual Conference on “Coal Market in India-2013” is to provide a common platform for stakeholders, private players & policy makers in the coal sector for an effective Solution to the industry by enhanced coal production and procurement needed for the growing demand of the economy. Accordingly issues relating to adaptation of latest mining technology, imported coal, increased domestic coal production, environmental concerns impacting the growth of coal sector will be discussed.It will also create platform for coal buyer & Supplier to create a business opportunity. How to increase coal production for meeting demand and supply gap? InfraMarket India has organised an Annual Conference on Coal Buyer Supplier Market in India on 28th June 2013 in hotel Imperial, Janpath, New Delhi. How FSAs will help the Power producers for coal requirement? Is it enough? A superior line-up of Coal & Power Sector Experts ready to share their knowledge with you! 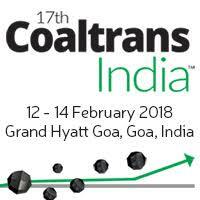 Only the Government officials, Experts, Decision making Executives of the leading companies of Coal & Power sector will analyze, debate & discuss the biggest challenges of Domestic & imported Coal Development in India. Participants will be able to take full advantage of their experiences, Solution & strategies. 4th China (Beijing) International Coal Chemical Industry Exhibition, 2013 (CICC-2013),is a leading exhibition of international influence,with the aims of further enhancing and expanding the influence of China coal chemical industry in the world. At the same time,set up a nice platform for the overseas coal chemical companies & industry. CICC-2013 will be held in Beijing in 28-30,June,2013,and we will together the latest technology & equipment,information from coal chemical industry,promoting exchanges & cooperation manufacturers，purchasers, institutions,relative department of coal chemical industry. ★1.The latest developing trend,the market forcast and the government policies of coal chemical industry in China. ★2.authority CICC Expo: a high-quality and world-class professional coal chemical industry exhibition with supports of 28 national authorities. ★4.Presenting the achievements of coal chemical model projects during the 11th Five Year Plan as well as the latest technology of coal synoil, DMTO, coal to alcohol either fuel, coal to glycol and coal to natural gas. ★5.With the theme of coal chemicals, the contact of the exhibition and exchanges includes the new technolofy and equipment of modern coal chemical, coal gasification, coal coking and coal to fertilizer. ★6.The world most advanced coal chemical technology and equipment will be exposed by major coal chemical technology and equipment suppliers worldwide. ★2.modern coal chemical producing technologies. ★4. coal chemical industry applications. 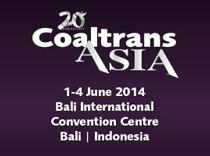 International Coal Prep – Annual Coal Processing Exhibition & Conference 2013 Marks Coal Prep’s 30th Anniversary. Coal Prep is the ONLY annual trade show and conference in the U.S. dedicated to coal preparation and processing. Industry professionals come from all over the world to share the latest ideas and most effective techniques on coal preparation and processing technologies. Meeting the growing demand of around 185 million Tonnes imported coal by 2017 as compared to the current demand and supply. Consideration of factors like availability of good quality fuel and infrastructure, favorable policy of FDI etc. Price of imported fuel under pooling mechanism should be based on heating value of domestic coal. Who would monitor it? Public – private partnerships: Key to acquisition & transportation? The conference aims give a deep insight into the inherent challenges associated with distribution and transport logistics industry and bringing out viable solution for them. The conference will also pick up issues associated with the coal distribution policy, CIL Role, affect of imported coal over price and other shipping and ports issues. The program will focus on various topics concerned with the coal sector. To hear from industry "experts" and leading thinkers. To hear the latest industry developments. Take away from the meeting the latest information and statistics on development scenarios in the country to assist in your business planning.